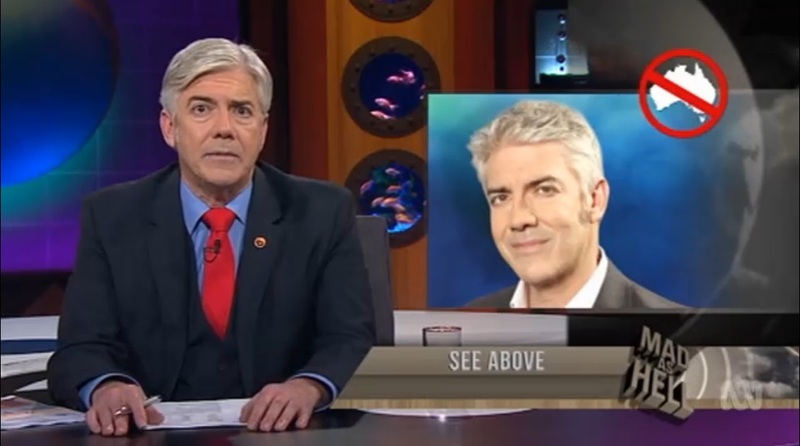 Stage – Shaun Micallef Online! 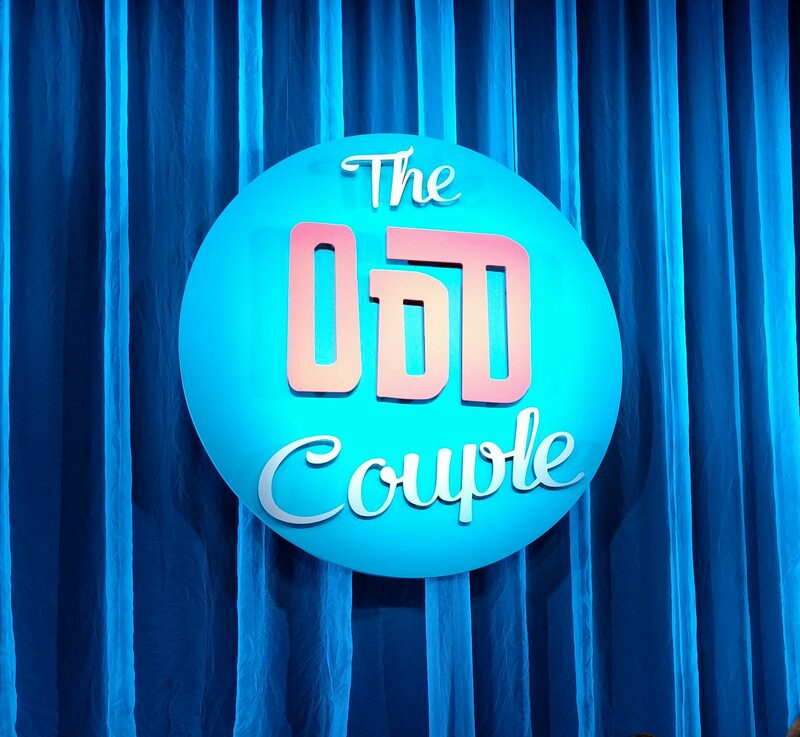 I had the pleasure of seeing MTCs production of The Odd Couple, starring my favourite odd couple, Shaun and Francis. 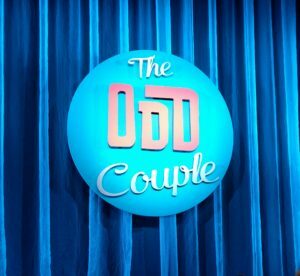 I’d seen the female version of The Odd Couple before, so had an understanding of the plot, but seeing the characters again highlighted both the differences and similarities. 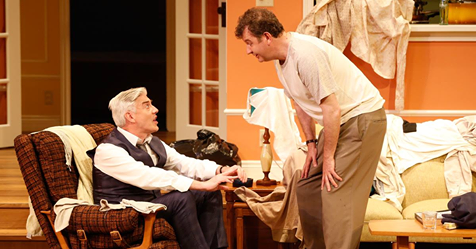 MTC don’t do anything by halves, so the set was absolutely amazing – no wobbling walls here. Even for the 60’s, it was one hell of an apartment for a bachelor, or a couple of bachelors, in New York. Despite the 60’s setting, it didn’t feel overly dated, apart from a few lines which wouldn’t cut mustard today. The wives throwing out their husbands was probably ahead of its time, actually. 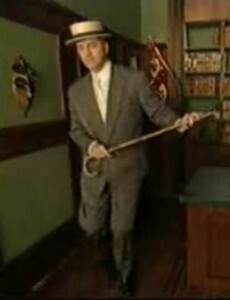 Shaun’s Felix is a bit camp, a bit slapstick, a bit Christopher Walken in his American accent, but lots of fun. Francis’s acting chops were on display and he played Oscar with probably the right amount of anger and frustration. There were some brilliant scenes between them; chasing each other through the apartment and passive aggressively arguing over the cleanliness of the place were my favourites. As Felix’s wife’s name is Frances, his slips of the tongue referring to Oscar (ie. Francis) as Frances had a nice double meeting. 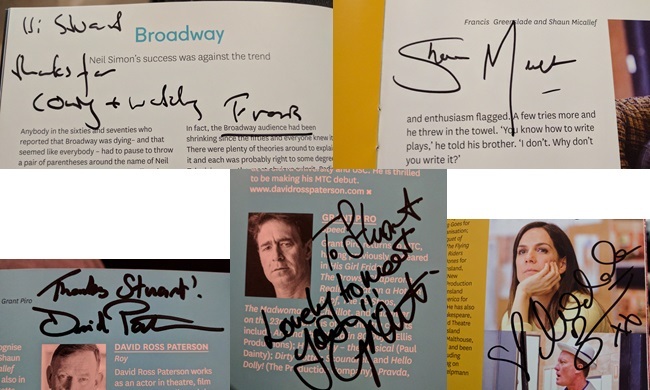 The whole cast were amazing, and I got the chance to gush at Michala Banas, David Paterson and Grant Piro after the show – all of whom were lovely. Not to mention Francis and Shaun, who always are. 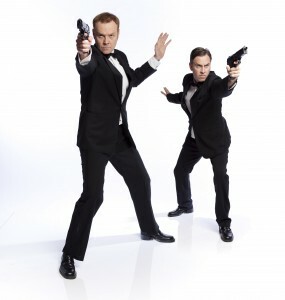 I’d love to see Shaun and Francis in a comedy revue, as I think Shaun suits that better (thinking of Good Evening with Stephen Curry), but I really enjoyed the production and it felt as fun to watch as it might have been for the actors (Shaun having made Michala corpse – for the first time, apparently – when we saw it). No doubt you’re already aware, but Shaun’s new sitcom is all wrapped up and ready to air on Wednesday October 14th on ABC. Expect to see (or more accurately, hear) Shaun on radio over the preceding week promoting it. 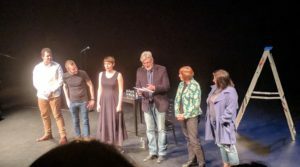 The show will air over 6 weeks.